Every bit of wasted energy results in excess carbon in our atmosphere and increased global warming. In this action, post examples on Instagram of how people can easily reduce energy or where you see energy being blatantly wasted. 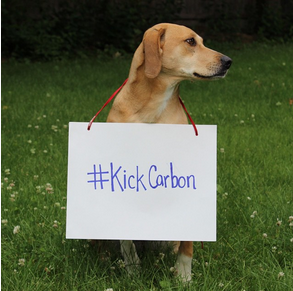 Team #kickcarbon submissions are allowed. 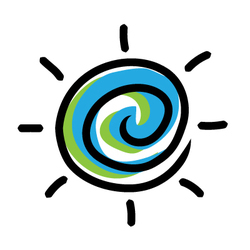 All team members must follow @climatestore. Top submissions will be posted on Climatestore's feed with credits and tags. Photo's including #kickcarbon a plus. We'll send you an email about how to verify this campaign after you sign up!